To Mars and back to Earth on just a 50kg tank and more fuel-efficient than any other: that's the main goal of rocket scientist Paddy Neumann, from Sidney, Australia. Paddy Neumann is trying to make this possible with his prototype ion drive. This is not just a dream because Dr Neumann has just signed a contract with Europe's biggest aerospace company, Airbus Defence & Space, that will transport his ion drive to be tested at the International Space Station. Dr Neumann has been working on a type of rocket for travelling in outer space that he says has potential for use in making a colony on Mars, and not just that but it can also help in deep solar system exploration. So how does this ion drive work? An ion drive carries a craft through space by means of a magnetic field to discharge ionized, or electrically charged, particles at high velocity as a substitute of using the chemical fuel burn of a currently used rocket. 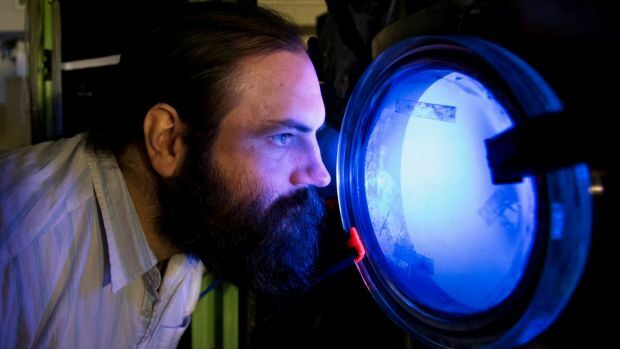 "It works kind of like an arc welder. It throws out metallic ions at high speed and just like there is recoil when a bullet comes out of a gun, the recoil from the plasma moving away gives you thrust, which pushes your spaceship along." "I first heard of ion propulsion in 1968 during a Star Trek episode." From the demesne of science fiction, NASA now has used them in its Dawn mission to the asteroid belt and beyond. 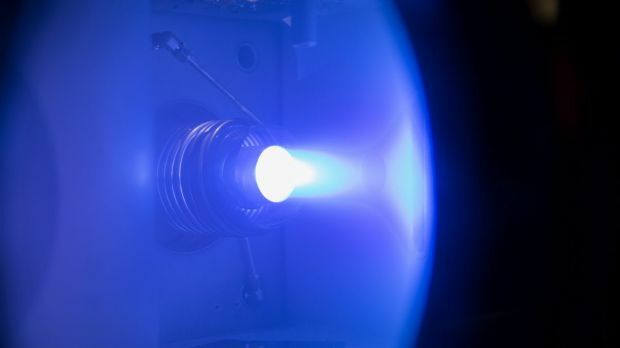 NASA's senior scientist in ion drive technology, Mike Patterson, told Fairfax Media that a new generation of ion engines are being developed by NASA. Dr Neumann’s’ paper has been published in Applied Physics Letters. "Airbus Defence & Space and Neumann Space have signed a commercial contract to fly a payload to the ISS and operate it there for at least one year with the option to extend the mission. This is a commercial activity for which Neumann Space pays Airbus Defence & Space."